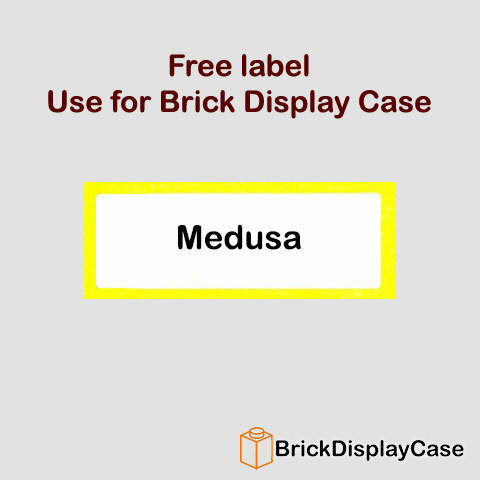 As a mythical Gorgon, Medusa has the power to instantly turn any creature that looks directly at her to solid stone. 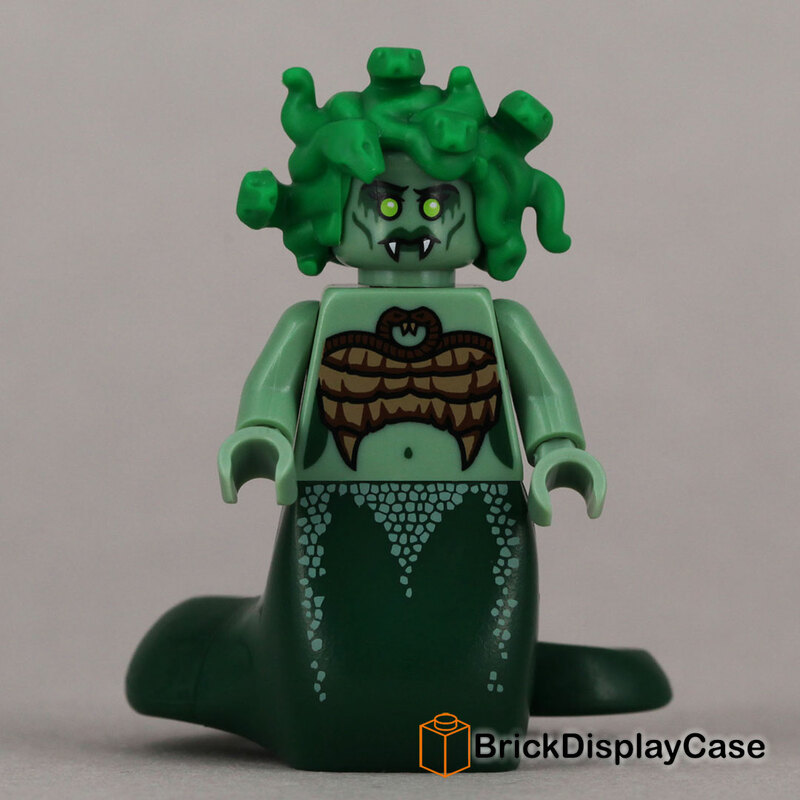 Some people might think of this as a curse, but she loves it, even if the effect does only last a few hours. 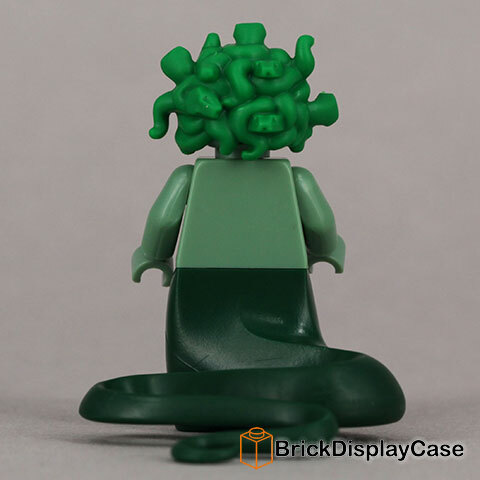 Unfortunately for her mischievous hobby, her legend has become so well-known that almost nobody falls into Medusa’s trap these days. 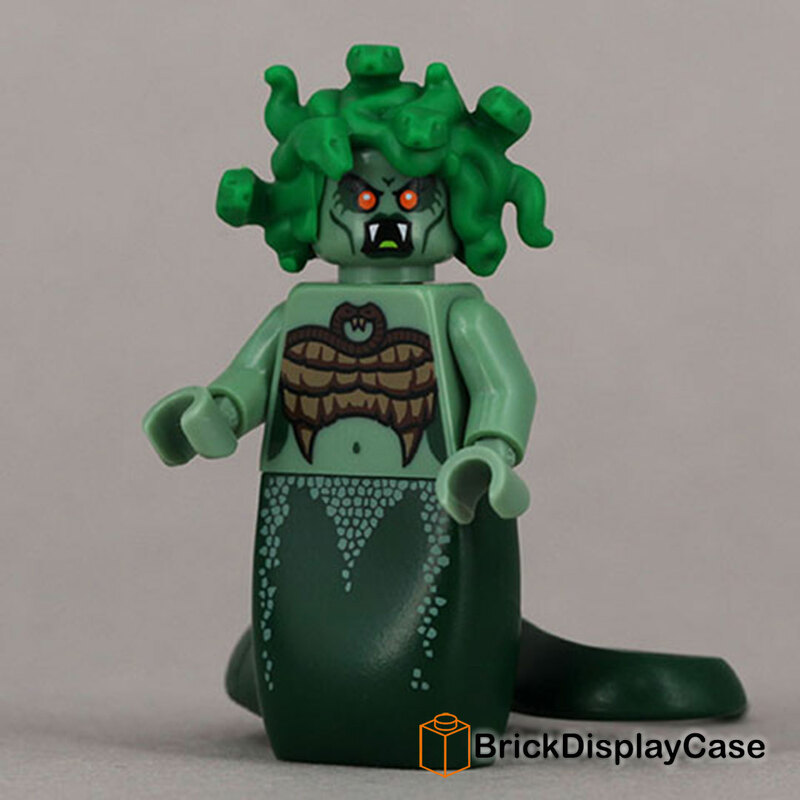 She’s tried all kinds of tricks, like hiding behind bushes and suddenly jumping out, pretending to be inside a TV set, and going undercover in the reptile house at the zoo�but the hissing of her hair always gives her away!